How can one make an impact on the world? 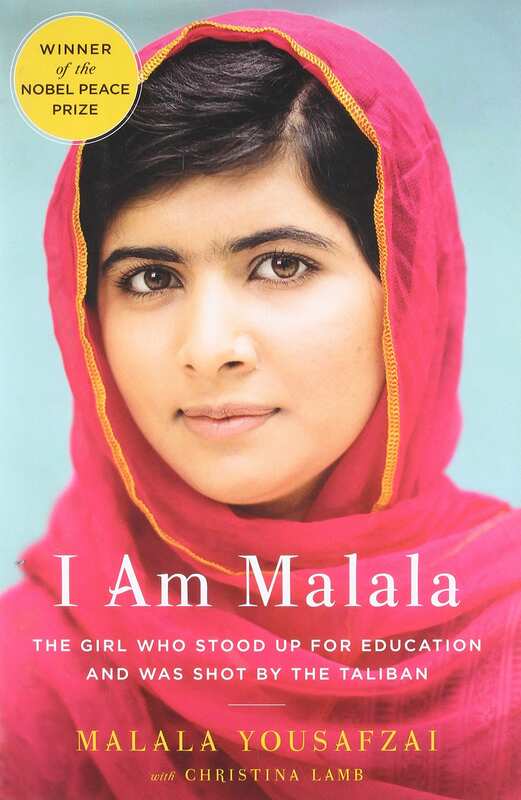 One person making an impact on the world could be seen as difficult; however, the book I am Malala, written by Malala Yousafzai and Christina Lamb, proves that no matter who you are, you can make a big difference in the long run and make a change world wide. On Tuesday October 9th 2012, fifteen year old Malala Yousafzai was sitting on the bus where she was heading home from school. A man boards asking for Malala. She remained silent. Her identity was given away when she wasn’t wearing her burqa and before she knew it, she was at gun point by Taliban in Pakistan and fighting to survive to carry on her education. Ever since this day Malala has been doing all she can to promote women’s rights, and attending events to talk about her story world wide. Humans can make an impact on the world, by changing what may have affected someone negatively and turning it into awareness, more specifically Malala was raising awareness about girls rights to education.